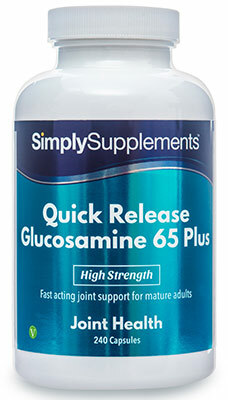 Although glucosamine is a chemical that is naturally produced in the body, there are many factors that can drastically affect the body’s ability to naturally produce glucosamine. These include advancing age, injury and ongoing medical complications. Unfortunately, glucosamine is rarely present in food items; therefore supplementation provides the only practical means of ensuring high-quality glucosamine is ingested regularly. 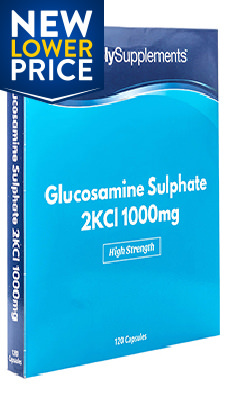 Simply Supplements high-strength Glucosamine Sulphate 1000mg capsules have been specially formulated by the resident expert team of nutritionists to provide you with great-quality glucosamine sulphate in easy to take capsules. Should I Take Glucosamine Sulphate 1000mg Capsules? Simply Supplements have designed the Glucosamine Sulphate 1000mg capsules to help customers who are looking for everyday support. The convenient blister packet ensures all capsules are foil sealed; guaranteeing that they remain fresh and potent. The slim profile of the packaging allows the Glucosamine Sulphate 1000mg capsules to be taken with you anywhere you go, allowing for easy, regimented doses whenever you need them. 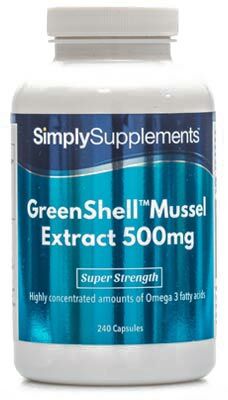 Senior customers may feel additional benefit from this particular supplement thanks to the convenient blister pack and extra strong ingredients. 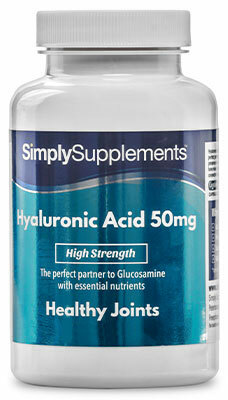 No matter what time of the day, high-quality glucosamine support is always at arm’s length. Simply Supplement’s Glucosamine Sulphate 1000mg capsules use the exclusive EasyGest capsule system, to help aid fast and effective absorption of the ingredients. For customers who struggle to take capsules and tablets orally, EasyGest capsules allow them to be opened up and sprinkled into food and drink for easier consumption. To cater for the high-quality ingredients used in the Glucosamine Sulphate 1000mg capsules, Simply Supplements have developed a manufacturing process that employs the best facilities and latest, state-of-the-art machinery to perfect every batch. 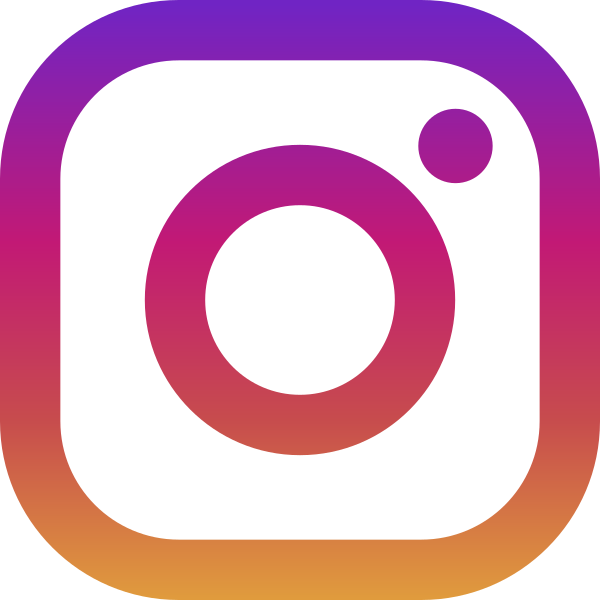 Fully trained and qualified professionals are on hand at every stage of the manufacturing process to perform rigorous and in-depth sampling and quality control tests to ensure products are never compromised or diluted. The suppliers of Simply Supplements products manufacture Glucosamine Sulphate 1000mg capsules in the UK in accordance with the regulations and high-quality standards outlined by the Good Manufacturing Practice (GMP). 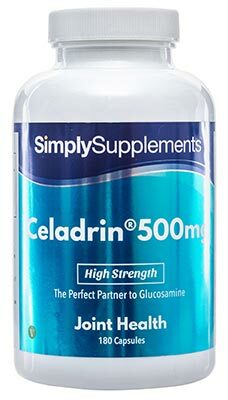 Ingredients: Glucosamine Sulphate 2KCl (Crustaceans), Bulking Agent (Microcrystalline Cellulose), Anti-Caking Agent (Magnesium Stearate), Glazing Agents (Hypromellose, Titanium Dioxide, Talc, Hydroxypropylcellulose, Miglyol (Medium Chain Triglycerides)). 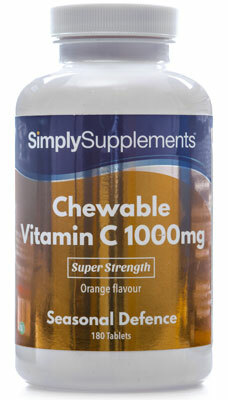 Take one capsule daily as a food supplement or as directed by a healthcare professional. Food supplements should not be used as a substitute for a balanced diet and healthy lifestyle. If you are pregnant, breastfeeding, taking prescription medication or under medical supervision, it is advisable to consult a GP prior to taking any supplements. Discontinue use and consult a GP if adverse reactions occur. Do not exceed stated dose. Store in a cool, dry place. Keep away from children at all times. Do not use if seal under cap is broken. Always read the label before use.